Freedom … And Three Simple Steps to Something Free! Freedom And Sacrifice … And Thanks! Freedom is a wonderful thing, but it is certainly not free. Memorial Day is not a day to honor Veterans who are still here although we certainly appreciate it. Instead, Memorial Day is a day to honor those who give the ultimate sacrifice in the defense of our Freedom. 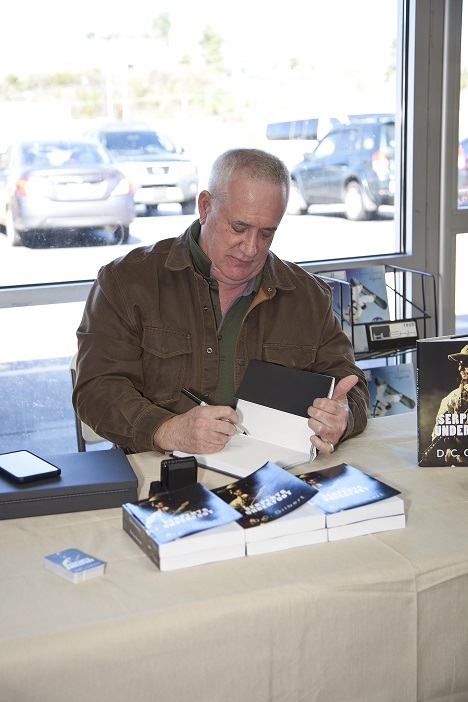 In honor of those who have made this sacrifice, I am giving away free Kindle versions of my book, Serpents Underfoot, over Memorial Day weekend. Starting at midnight tonight and ending midnight on Monday the 28th, the Kindle version of my book will be available to download for free. Serpents Underfoot is a thrilling, compelling, exciting mystery that will keep its readers hooked from the very beginning. The plot of Serpents Underfoot is thrilling and incredibly clever. Serpents Underfoot is different because at the heart of its story is genuine proudness and respect for the military. 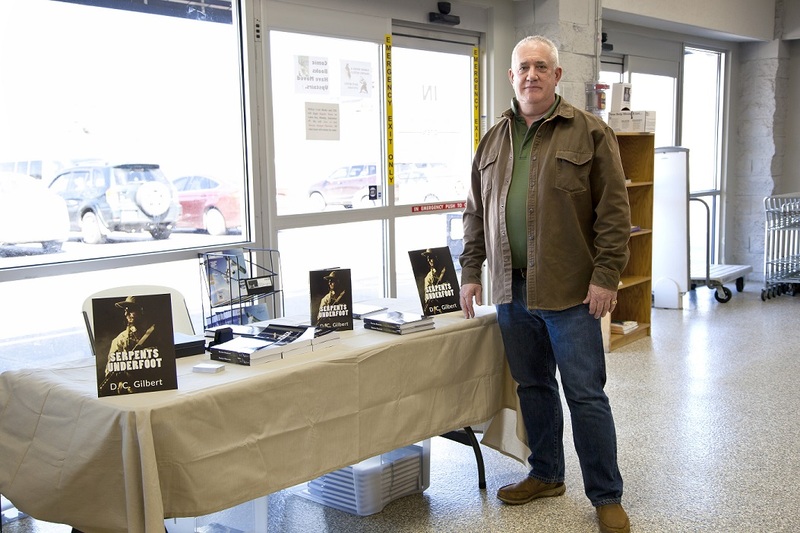 You can read other reviews (10 Five Star) on Amazon.com or here on my website. There are no strings attached or gimmicks involved. However, if you download a free Kindle version of Serpents Underfoot, enjoy it, and feel compelled to give me a review on Amazon, I will not complain! Click on the Serpents Underfoot Link! Blue Gemini – An Amazing Cold War Technothriller! Blue Gemini – An Amazing Technothriller! Blue Gemini is probably the first technothriller I have read, and I will be honest, it took a bit for this book to hook me. But, once it did … it was tough to put down. This book contains all the elements needed for a good read; multiple intersecting plot lines, characters that are easy to identify with, believable dialogue, believable scenarios, and a compelling topic. Author, Mike Jenne does an excellent job of blending the space program and cold war intrigue with just the right amount of romance. It is 1968. A young Scott Ourecky joins the U.S. Air Force. He wants to be an astronaut. But for some reason, he keeps failing the aptitude test to become a pilot. 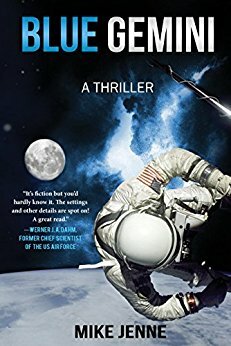 He can’t seem to “make the cut.” However, as a brilliant engineer, he suddenly finds himself chosen to work for the Aerospace Support Project, an innocuously titled program whose real purpose is to train astronauts to fly missions designed to intercept and destroy Soviet nuclear missile satellites. When one of the astronauts drops out of the program, Ourecky is asked to step up and fill the slot until a replacement can be found. He is assigned to work with Major Drew Carson, a full-of-himself, headstrong, and abrasive test pilot. Ourecky soon finds himself much more involved than he ever thought he would be … and in some grave danger! Our Country is entering into a new era of space travel with NASA and private corporations competing to be the next to achieve a significant milestone in space exploration. We are planning missions to Mars! This book is a fascinating look back a the beginnings of this same Space Program, at a time when astronauts still made calculations and worried about things like fuses and circuit breakers. 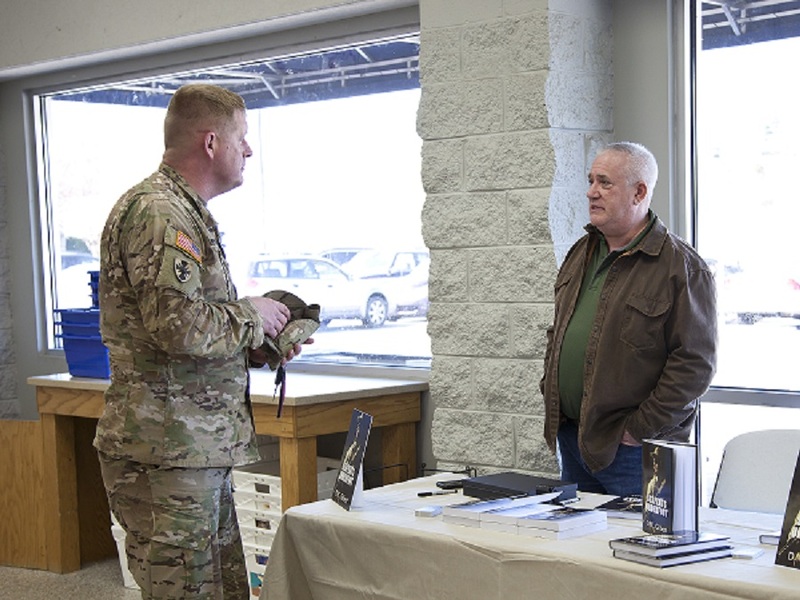 Scott Ourecky personifies the innocent American hero who fights because he has no choice; because not fighting is a real threat to his country, his family, his friends, and his team members. Based on a real secret space program, Blue Gemini combines thrilling space action with excellent storytelling to create an exciting modern Cold War thriller. Blue Gemini is a must-read for fans of manned spaceflight and James Bond.